I am wondering what made me laugh in this picture. I can still laugh easily, so that’s a good thing! I begin my post by sharing some email correspondence with my cousin, Dorothy. I just listened to the recording of the funeral that you made for me. Thank you for sending it to me. I hope that you are getting your strength back. You do so much and make such a difference in so many lives. Take care, Judy. Thanks for your message, Dorothy. I am feeling more energetic today. My colitis problem reappeared a month ago and it has depleted me. I am hoping it will resolve soon. I hope I can help other people. I am very human with many strengths and frailties. 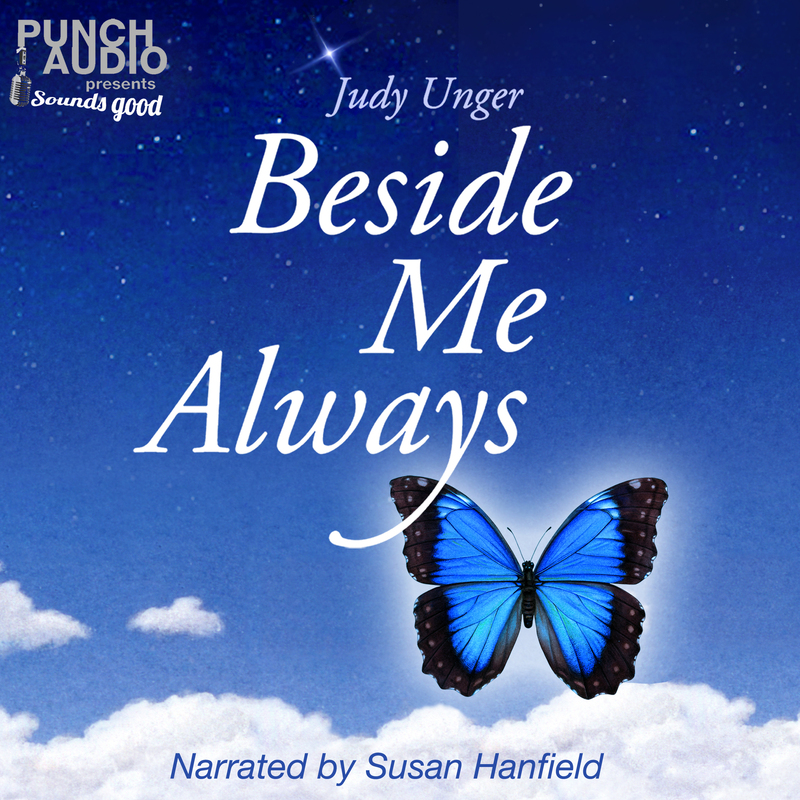 I plan to finish my audio book over the summer and look forward to the next phase of my journey. Do you have any idea what is going to happen when you publish your book? It is going to touch so many lives. You have no idea how your words have touched my life alone. You are going to be just as successful with your words as you have been with your artwork. What a surprise you have waiting for you. I hope that you are feeling better. Remember the words of your parents, take care Judy. I have tried not to anticipate anything with my book. I have been blessed already by touching people and accept that even if my book goes nowhere, I have healed. I am already excited to think about what my next book will entail. Over the past few months, I’ve started an outline and continue to improve the songs for that book. I just love what I am doing and that is what is important. I can’t imagine how I’ve touched your life. You’ve always impressed me as a very loving and “together” woman. It’s hard for me to think I’ve added anything to that mix! Today, I felt tears inside while looking at my Verizon bill. There was my dad’s phone number and total number of minutes used last month. I began to realize there wouldn’t be anymore phone minutes with him and it is painful. I am missing him very much. My mother is on the upswing, lately. She came over for lunch. She did say, “Dad is dead,” but no sadness has registered with her. I remember how she was so angry when he got sick and wasn’t around. I think she mourned him back then. I am glad she isn’t suffering. She is eating really well and yesterday Miriam took her shopping to buy some blouses. She loved it. Your message made my day, Dorothy. Ps. 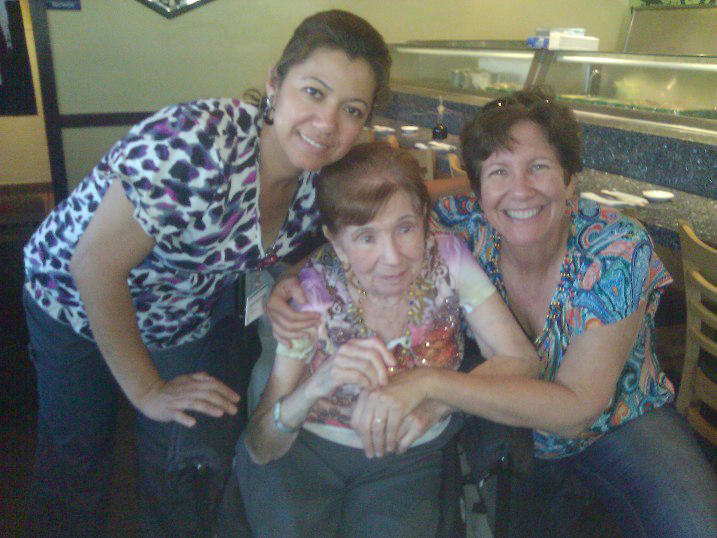 I am sharing a picture from lunch with my mother and Miriam. My mom is wearing the new blouse I love because it has a butterfly on it! You asked how you touched my life. Well, when I read all that you went through you did not just give up. You continued to find a way and you did it through your writing and your singing. I admired you so much for coming out stronger and better for all that you’ve endured. This is how you touched my life. I hope that now your journey will be much easier and you will get back all that you gave. Oh Dorothy, I have already gotten back everything I’ve every wanted. I’ve seen my children thrive and blossom, despite the challenges they’ve faced. My writing and music are like icing on the cake, because I’ve always had the satisfaction of being an artist. I never expected that I would allow myself to pursue something else that could bring me even more joy. Every day, I am reminded of the miracles my children are. All three of them are doing spectacularly. I did a lot of advocacy and I see the payoff. I used to think that was my writing pursuit – to inspire people about what advocacy could do. However, my children prefer to be anonymous and I don’t blame them. So it is wonderful that I have other avenues I can pursue now. Giving up was never an option for me. I am glad I touched your life. I also watched what you have done with your three beautiful children and you and I are the same. I read your e-mail with such a smile on my face and a wonderful feeling in my heart. Not only have you accomplished so much, but you have taken the time to appreciate it. I am so very happy for you and proud. This is all your parents could of ever hoped for you. Thank you again, Dorothy. I have so much clarity about everything and this phase of my journey is a very important one. I will continue to keep my head up, focus on my book and music and shower my children with love. I’m not looking to the future. My goal is truly to take care of myself and be gentle. I need to be my own best friend now, since I no longer have my parents there to support me. I am grateful to have you. 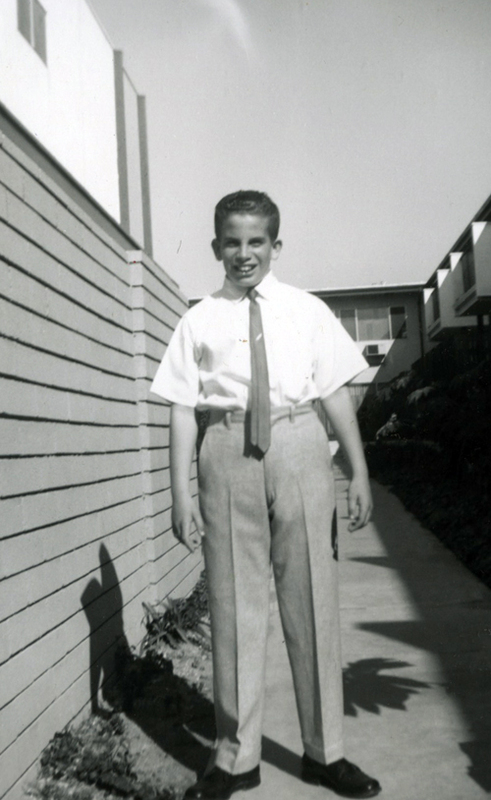 My older brother, Norm (at the age of 12), on the walkway in front of my parents’ coop. There are no words to describe yesterday. For me, it was a mixed day of emotions; sadness that Dad was no longer with us, and happiness that we were finally cleaning up the coop. I always thought that Dad kept a lot of stuff. But I was blown away that it was even more then I ever expected. Over the past week, I threw myself into my music and I worked tirelessly on vocal editing. I hope to release my audio book and music by the end of summer and I made great progress toward finalizing many of the vocal lines for my songs. 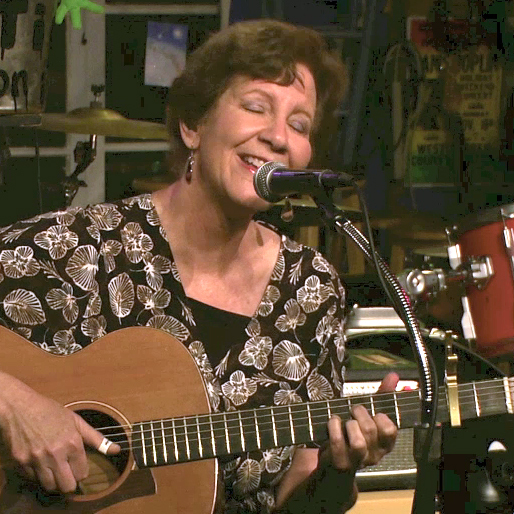 Occasionally, I played my guitar and wondered if I could discover a new song. For the last few months, I have tried to compose something. Several times I had false starts; that was unusual for me. Usually a song just flowed out without me trying to force it. It just seemed like every song beginning wasn’t compelling enough to follow to completion. But two days ago, that amazing process began again. A new song started to emerge and the first three verses were so gorgeous that I became giddy with excitement. My emerging song was so soothing and healing, that it left me deeply inspired as I went through my day. I tried to ignore those Father’s Day ads, which definitely caused many pangs. Last week, I came across a blank card in one of my father’s paper bags at the nursing home. It was quite yellowed; he had saved it a long time and I knew he had wanted me to give it to him. My father hated anyone to buy him gifts and deeply disliked any attention. He didn’t want me to go to any trouble for him by having to buy a new card. 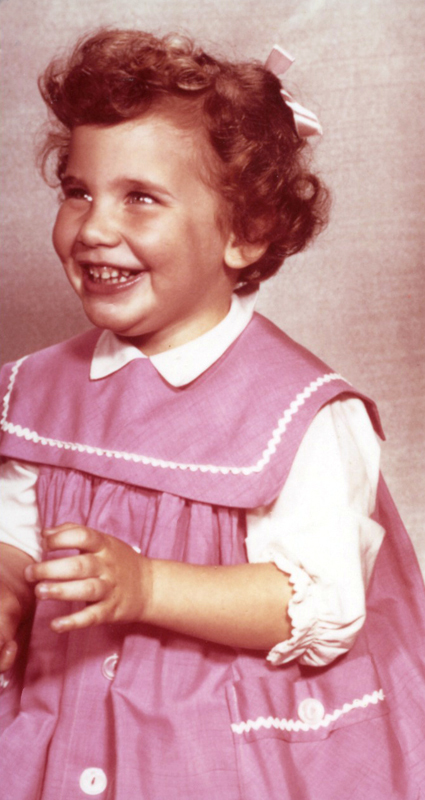 Perhaps I was lucky to have never moved as a child. 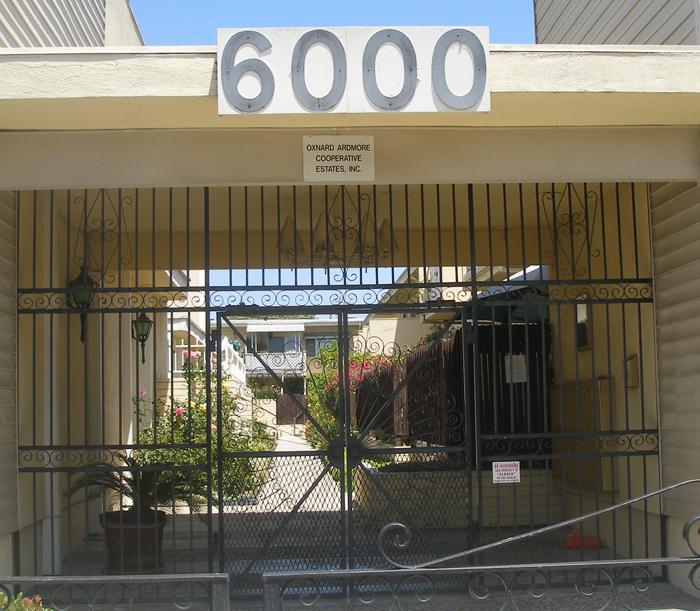 I lived at an address with a big “6000” on it from the time I was a year old until I was married at the age of 21. It was an apartment/coop where my parents raised their three children, and it has always been significant for me to mention that there was only one bathroom in it for five people. With my father’s death, it became time to clear it out and sell it. The money would help to pay for my mother’s companion, Miriam. I was impressed how my oldest son took on the responsibility to help clean it out. I never anticipated that and I didn’t ask him. He began the process on the afternoon when his grandpa died. I was glad he did, because it was better that he did not witness his grandpa’s last breath. When I found receipts in my father’s wallet from the dinners he had at Numero Uno with my son after those outings, I definitely felt pangs. I knew my father had saved them because it was a reminder of one of his greatest joys, until the end. From the moment my son started on this task, he never showed how overwhelming it was. But he often called to ask me what he should do. I explained what to look for and told him that I trusted him to put most everything in the trash except for anything resembling photos or memorabilia. I laughed, and tried to explain to him that I was not a famous artist and those childish pictures weren’t valuable. He wouldn’t hear it and I was jumping with joy inside knowing he felt that way about me. After a week, he told me that he had only gone through less than half of the items in that apartment. He sorted the items into piles in the kitchen area and living room. At the end of the week, I finally stepped in and ordered two large dumpsters for $190. In only one day, those dumpsters were completely full and it was apparent that many more were needed. On Sunday, I was ready to see what remained. My son kept telling me how much better it was since he had already cleaned out so much. As I drove to meet my oldest brother, husband and son at that old apartment, I was grateful for the new song that continued to play inside my heart and mind. I had long envisioned this day. For many years, I had wondered what my father kept under the many tarps in our patio or in the carport storeroom. 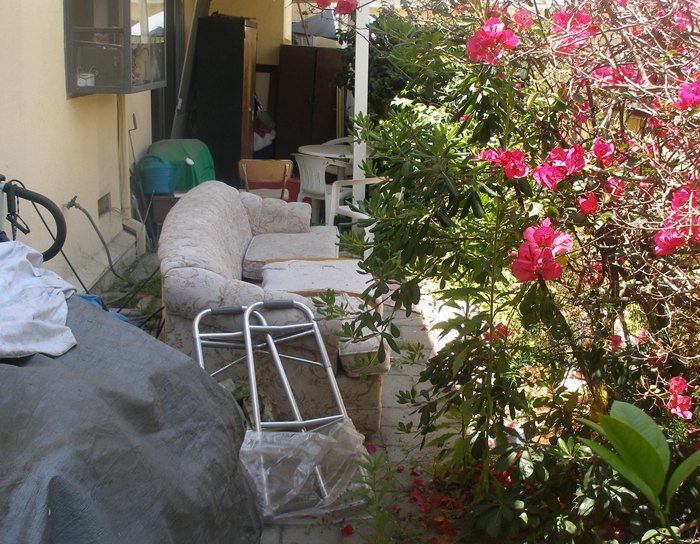 The patio was tiny and there was never enough room to play because of my father’s encroaching piles. 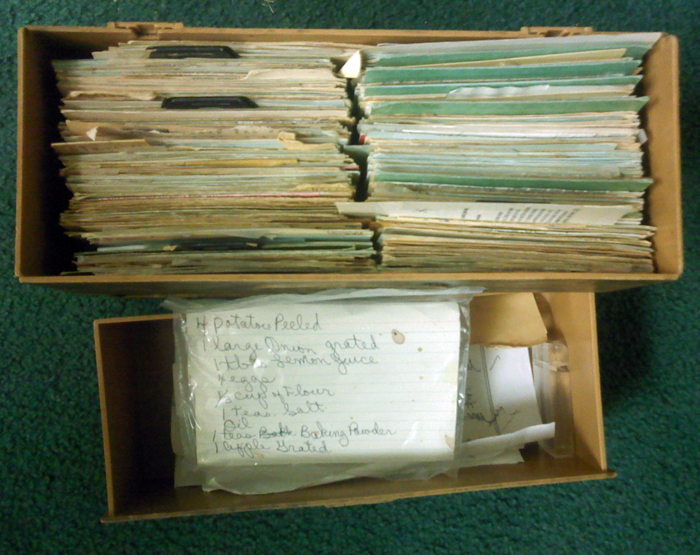 My parents fought quite often about the number of things my dad kept saving. I would hear my father beg for forgiveness and promise my mother that he would discard things. My mother did not believe him, for good reason because his “stuff” simply migrated to other areas. Somehow, my mother kept his problem at bay, because it certainly would have been much worse if she hadn’t gotten angry. 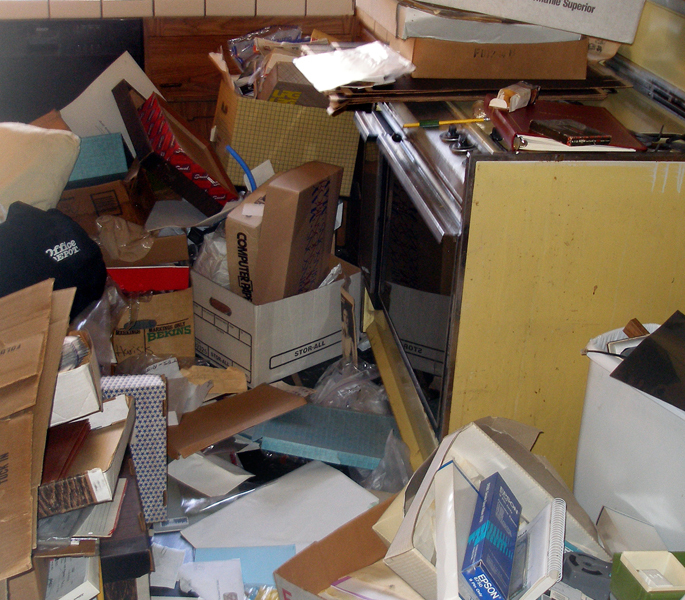 The irrationality of his hoarding always stunned me, because my father was such an intelligent man. When my father visited me, he always carried folders of old newspaper clippings to share with me; there were articles that he had saved for decades. I was often impatient and irritable to see the things he saved for me and didn’t hesitate to tell him so. I parked and walked slowly toward my childhood abode. 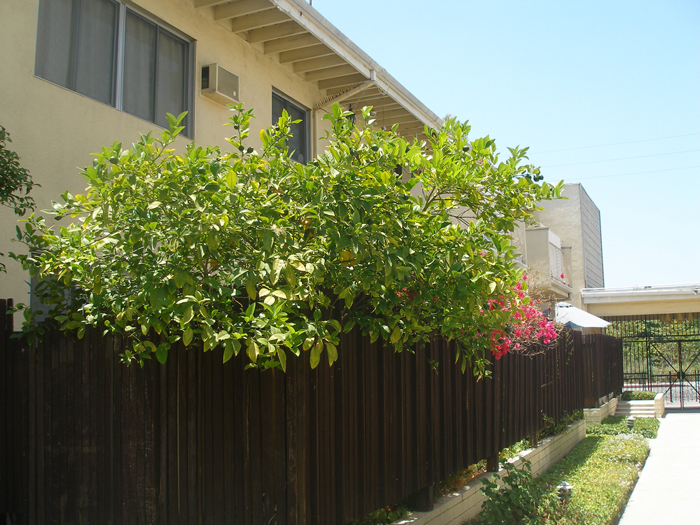 I had my camera and took my first picture of the big “6000.” As I came down the walkway to the patio where I would go in, I was startled to see how enormous the lemon tree on the patio was now. I remembered when my mother planted it so she could have lemons for my father’s tea. It was only a tiny bush then. A memory returned about how as my mother declined, it became too hard for her to water anything on that patio anymore. That tiny garden was her pride and joy. Now it was hard to navigate through the patio. There were many thorns to dodge from an overgrown bougainvillea. My husband had brought clippers to cut it back. As I came to the patio door, I could see that my brother was already inside. We hugged and then together we looked around. Both of us were horrified at the amount of work ahead of us. I could see that my brother looked sad. 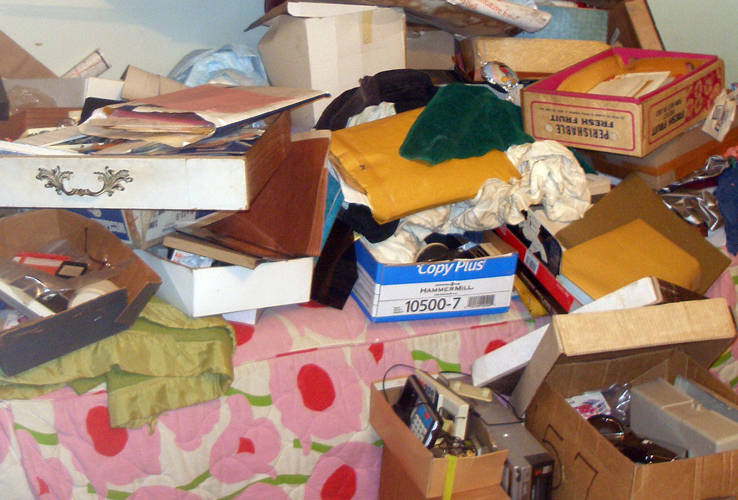 We both shook our heads as we looked at what our father had cluttered up our lives with. There were chocolate coins, which were at least 40 years old. My brother saw his acceptance letter to law school and into the trash It went. I glanced at a royalty statement from my maze book that was for $11. I came across a lot of old artwork, and I laughed at one envelope my father had saved with the words on it: “Judy, rejected this.” I know he asked me whether I wanted those things, and when I told him I didn’t, he decided to save them anyway. I will be writing more stories about my old artwork, for sure. My father had a stamp obsession, and saved cancelled stamps on envelopes in a ridiculous quantity. Those stamps were cancelled and had no value whatsoever, so they went into the trash. 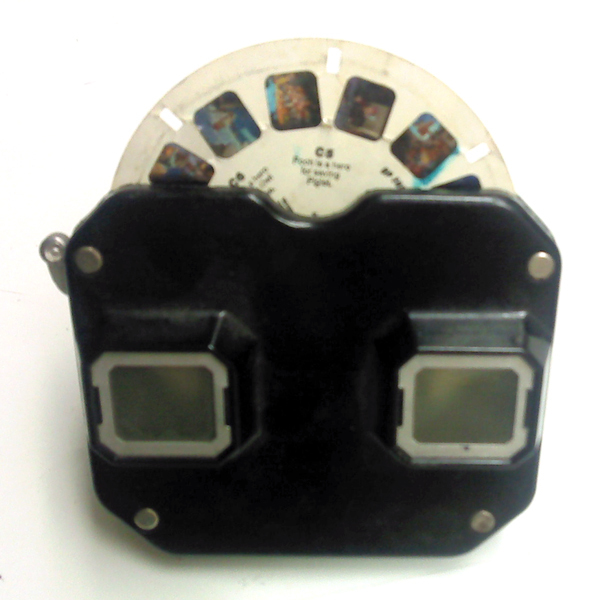 However, sprinkled throughout were amazing trinkets from my childhood, as well as memorabilia that made my eyes pop out. I set aside an area for items I planned to take home. I hardly had the thought of that. I wasn’t interested in selling anything; I just wanted to be done with this process. My own life needed organization and the last thing I wanted was more clutter to add to my own home. But as the day wore on, the pangs began to come in waves. 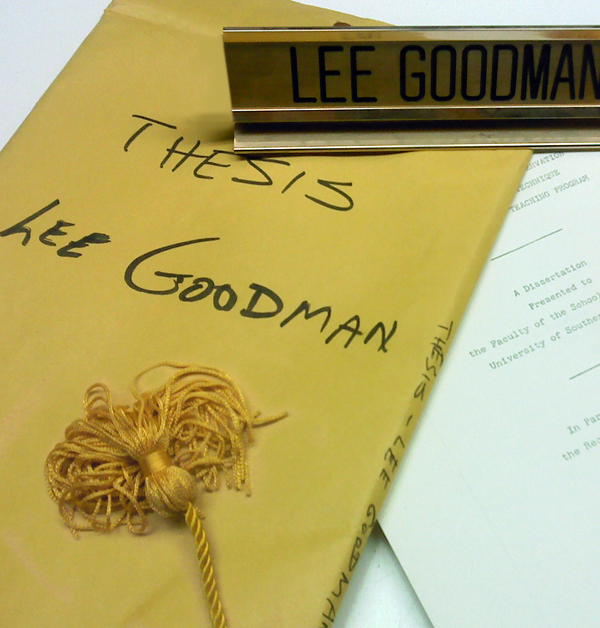 Seeing my father’s tassels and his thesis was sad. It took him twenty years to complete his doctorate at USC. He once told me that it wasn’t worth it to him, because it took up so much of his energy and he never liked being called Dr. Goodman. What really got to me was seeing my mom’s old recipe box. She cooked all the time when I was growing up. I have had little desire to cook for the last twenty years. What would I do with all her old recipes? I couldn’t throw them away, so I put them aside. All the dust began to blacken my hands and I was coughing, too. As I organized my mother’s knick-knacks, I gazed wistfully at those special items she had treasured. What would I do with them? I hated having little decorative things in my own house. I ended up putting them into the box to take home. My son kept bringing me boxes of pictures. I had put together my father’s slide show and poster montage with only a few albums of pictures and now there were quite a few more. 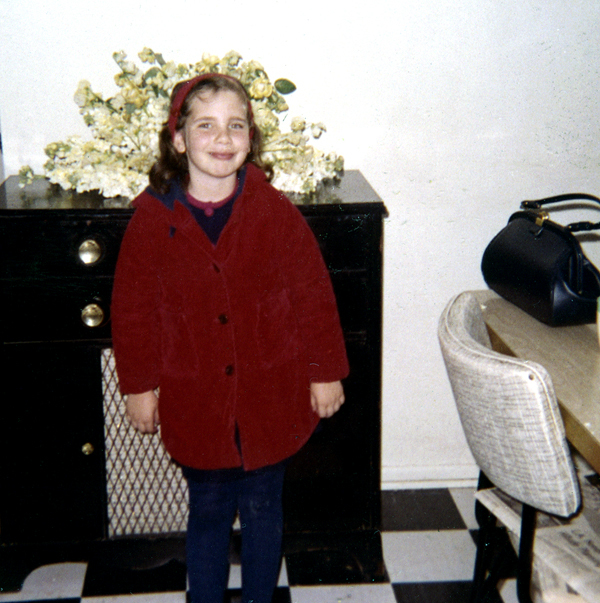 I looked at the old photos of people I remembered as a child and was transported back in time. 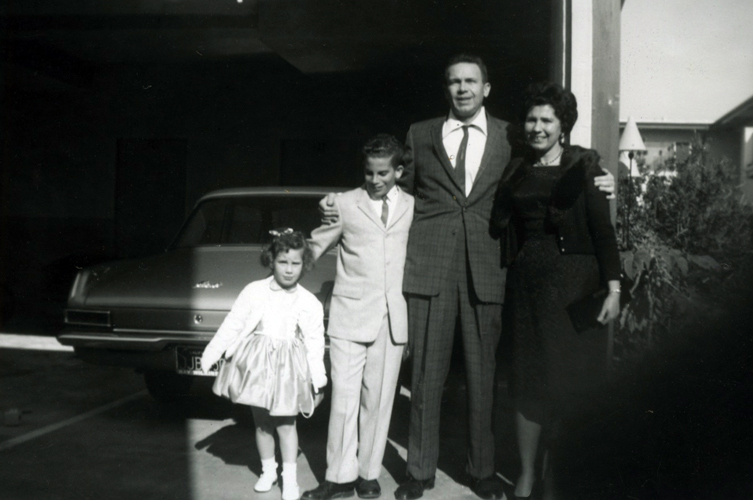 The pictures of my father when he was so young were beautiful for me; because it was the very first time I had ever seen him that way. My entire life, I never could picture him as a child. 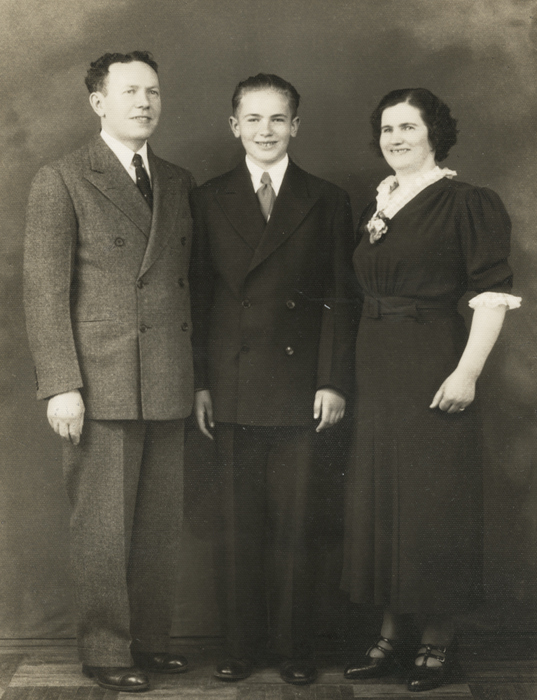 My father with his parents as a young boy. I entered my old bedroom. After a week of trash removal, my son told me that sunlight could now enter the room. My bed, which had been covered for at least 30 years with “stuff,” was now visible. I was reminded of the many pictures I had shared on my blog with that pink bedspread. 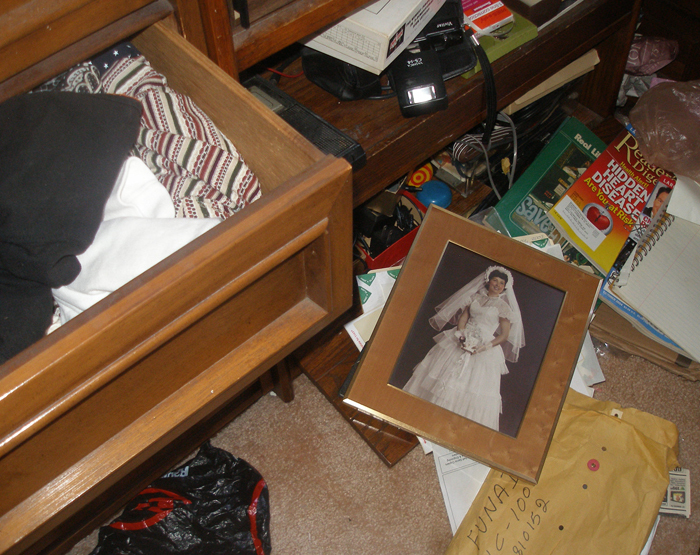 In my parents’ bedroom, I could see their closet was still full of clothes. I was sad seeing them because both my parents had shrunk to a fraction of their former bodies. When I opened a bedroom drawer, I looked at my mother’s undergarments and other items with extreme sadness. The pang that stabbed me really hurt this time. My mother’s dresser. Her wedding picture was on it. I knew that it had finally hit me. For decades, my parents’ home was always there. It was a place where I felt safe and secure. And that was all over. There were only memories to hold onto now. But I did not want to have this memory, of seeing trash everywhere! There was so much work left. I could easily see that this was far more than I could handle. It had been several hours, and it was obvious that it would take months to clean at this rate. This was too hard. I wasn’t sure whether I would come back and do this anymore. I knew my son could handle what was left and I trusted him to save memorabilia for me. Life is all about growing up and change. I came home with many boxes to sort through; I was exhausted. After dinner, when it was cooler, I began to look at a few envelopes. There was one that said “Jason” and I wondered what my father had saved. 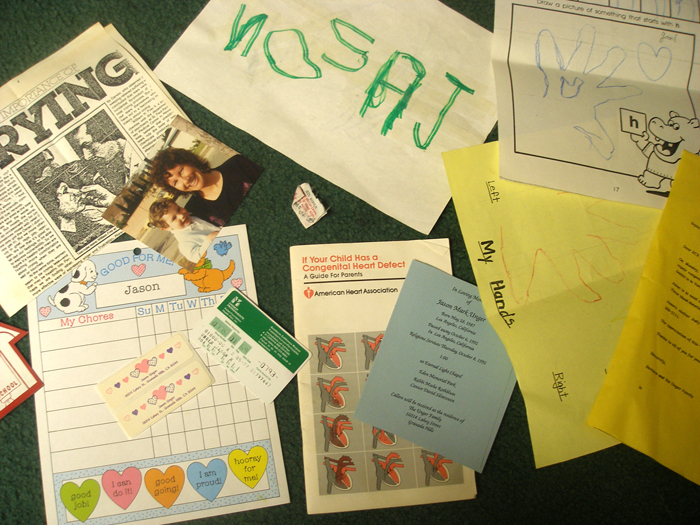 The items related to my deceased son, Jason, that were in my father’s envelope. The tiny shirt tag with Jason’s name on it was very sad. I looked at every item, and each one gave me pangs. My father had saved a stack of funeral programs, at least 25. He had also saved a lot of grief literature. 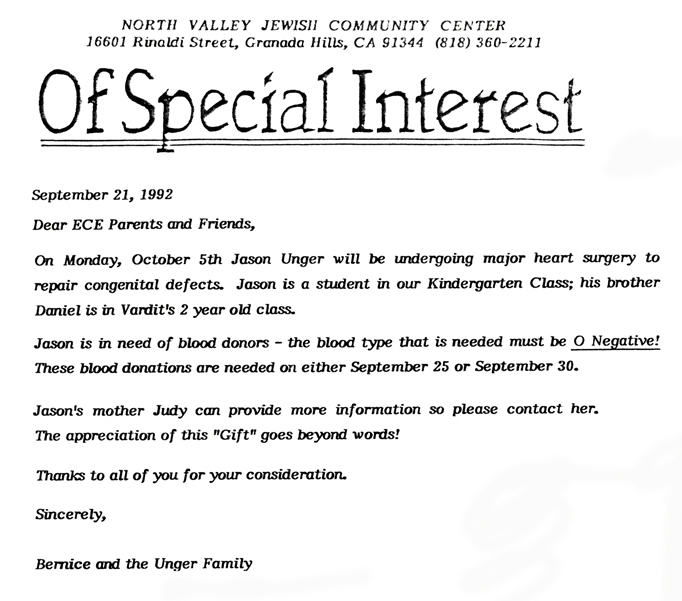 The letter requesting blood donation made me sad. There was a pamphlet that explained congenital heart defects, and I remembered reading it all those years ago. Jason’s old medical card, his drawings and sympathy cards were items that always touched me. But when I saw a tiny label torn from a shirt with Jason’s name on it – a huge pang began to pummel my heart. I slowly read a Mother’s Day card I had written to my mother the first year after Jason’s death. My heart was definitely broken back then. I was getting tired because there were so many cards. I glanced at all of them, but there were still no tears. I could hear my new song playing louder and louder in my mind. I still had not written a chorus, but I knew it was coming. The last card gave me a smile. I had found the perfect Father’s Day card for my father in heaven. I was glad he had saved it. And I was happy knowing that he was able to see it long before he died. Clicking on this makes it larger. This entry was posted in Uncategorized and tagged "sandwich generation", Aging Parents, childhood memories, composing, Daily Life, father's illness, GRIEF RELATED, hoarder, hoarding, inspiration, loss, lyric development, original songs. Bookmark the permalink. Dear Judy, I read this blog and I want you to know how sorry I am about your loss of your dad. It is truly a poignant time going through a parent’s things and selling a home that carries so many memories. I know that all too well. Please know my thoughts, prayers and love are with you right now. You were lucky to have such loving parents, and they were lucky to have such an expressive, creative, appreciative daughter. Perhaps it wasn’t luck — perhaps we all get what we give. Hugs to you. Don’t forget the Pepto Bismol. Judy, this is all so sad and beautiful. I think I remember visiting your apartment, too. And I had the same bedspread! We got it at some large linen store in the valley, somewhere near the library, if I remember. 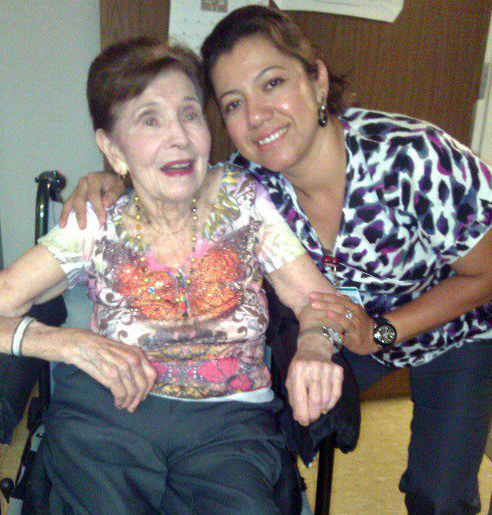 My own experience with my parents’ dying was so different–it’s fascinating to read yours. Thanks for sharing.